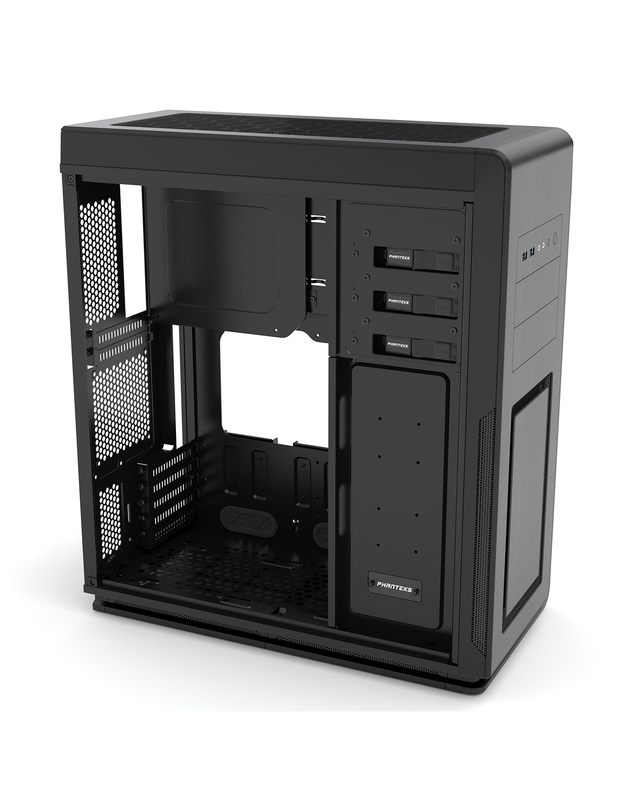 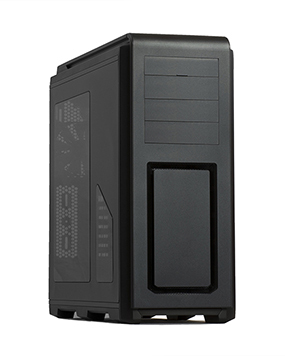 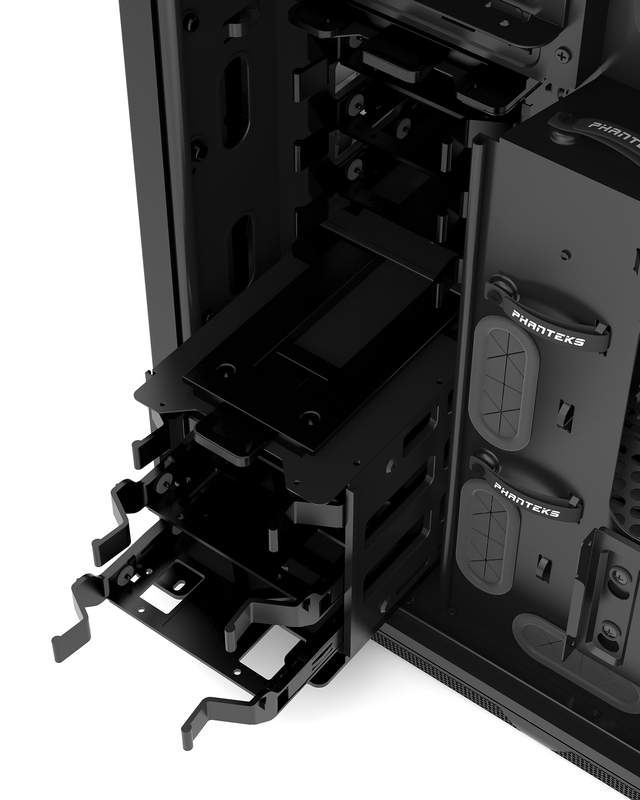 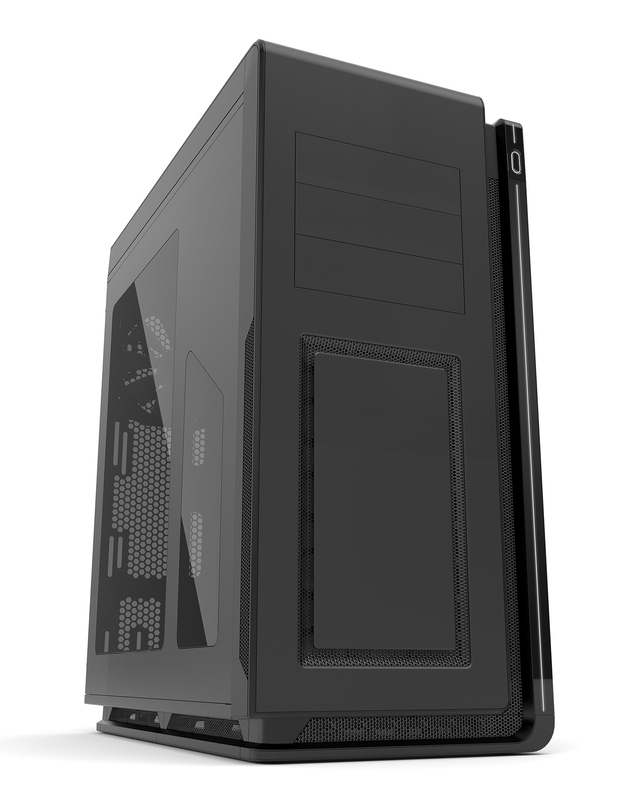 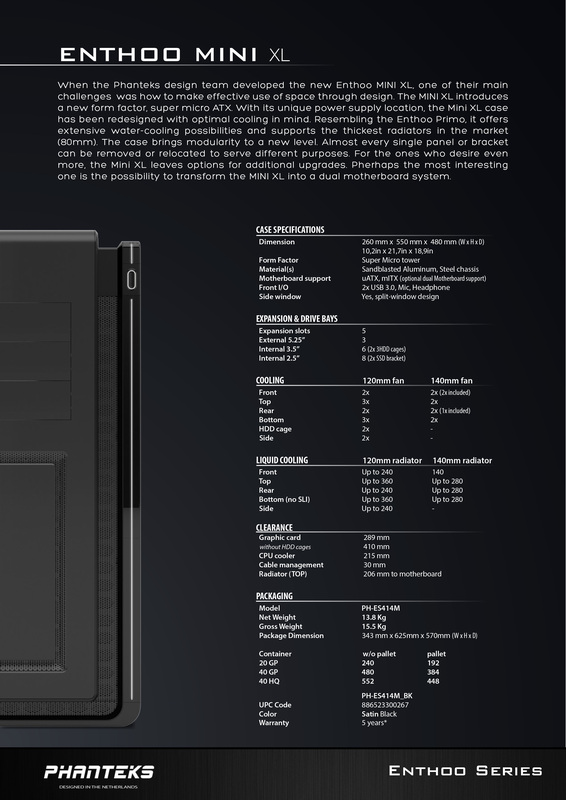 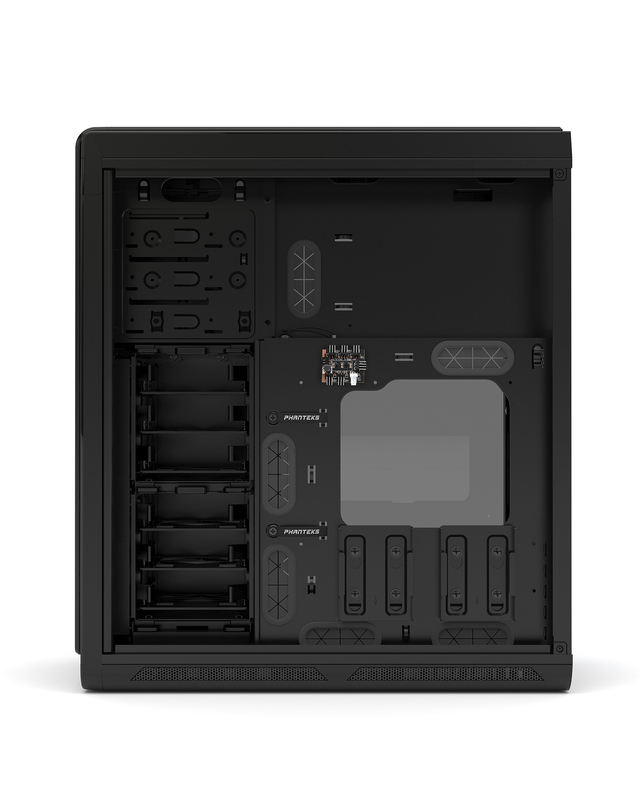 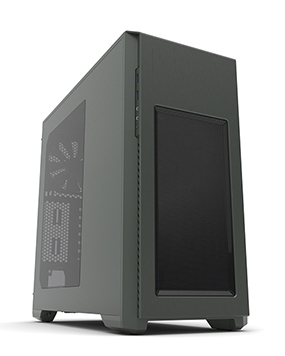 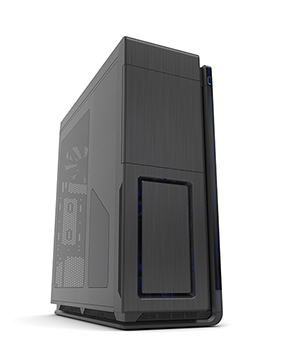 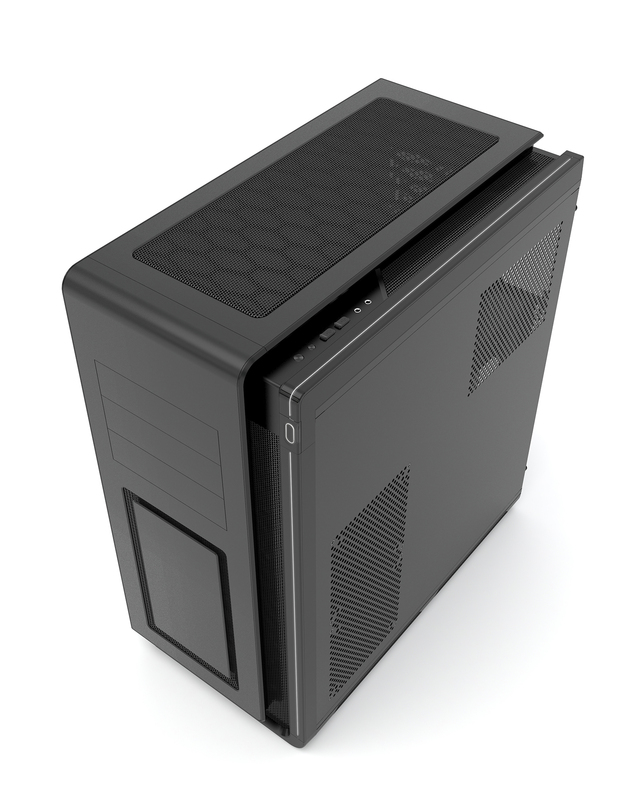 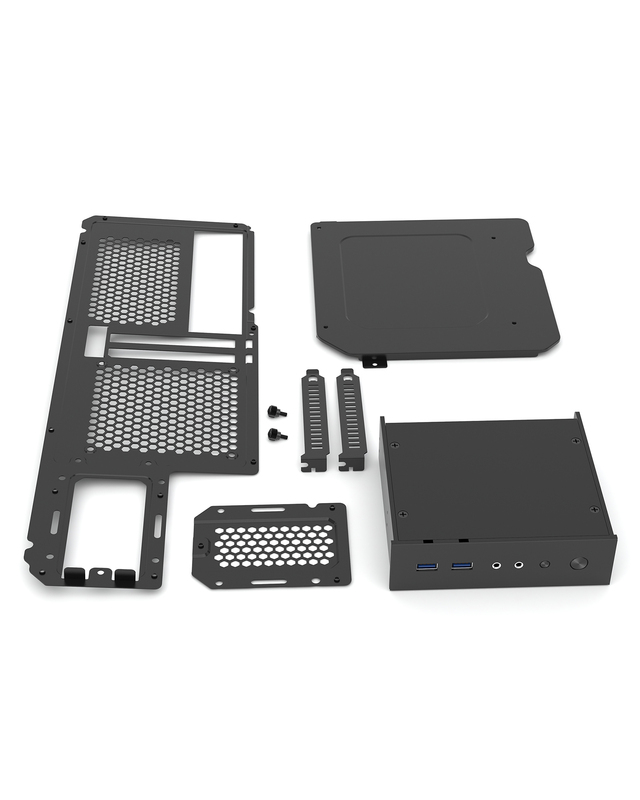 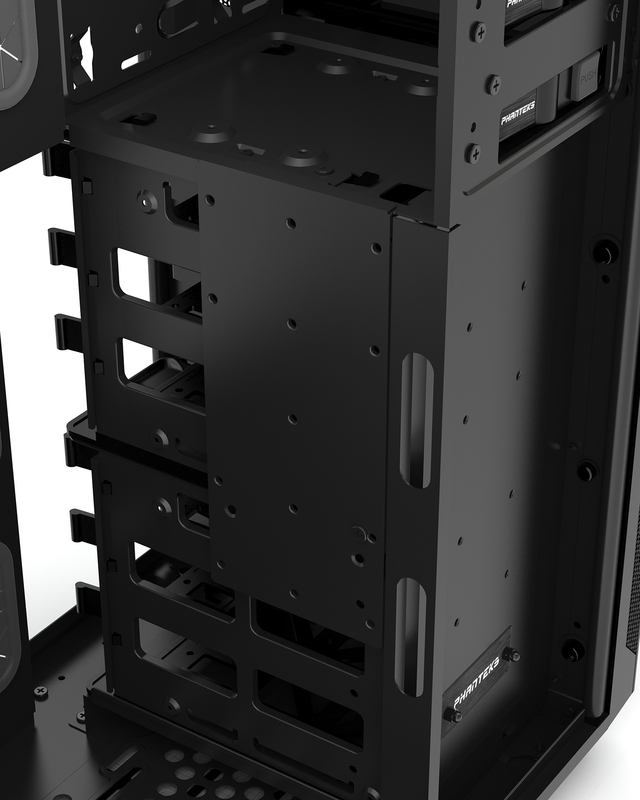 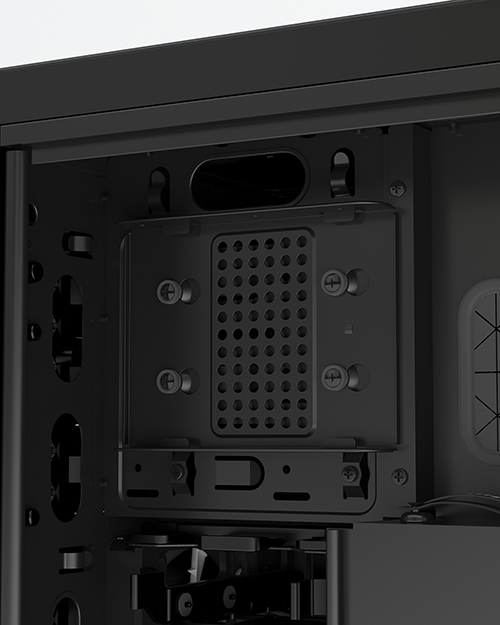 The MINI XL introduces a new form factor, super micro ATX. 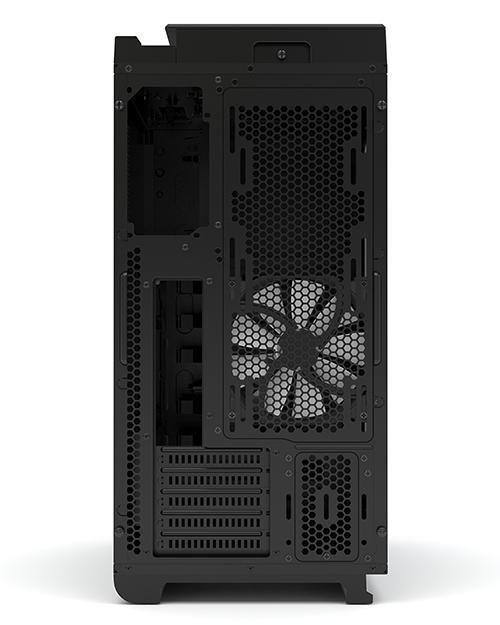 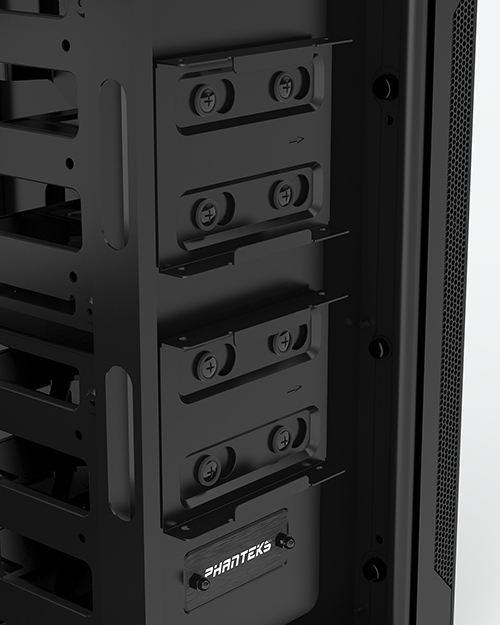 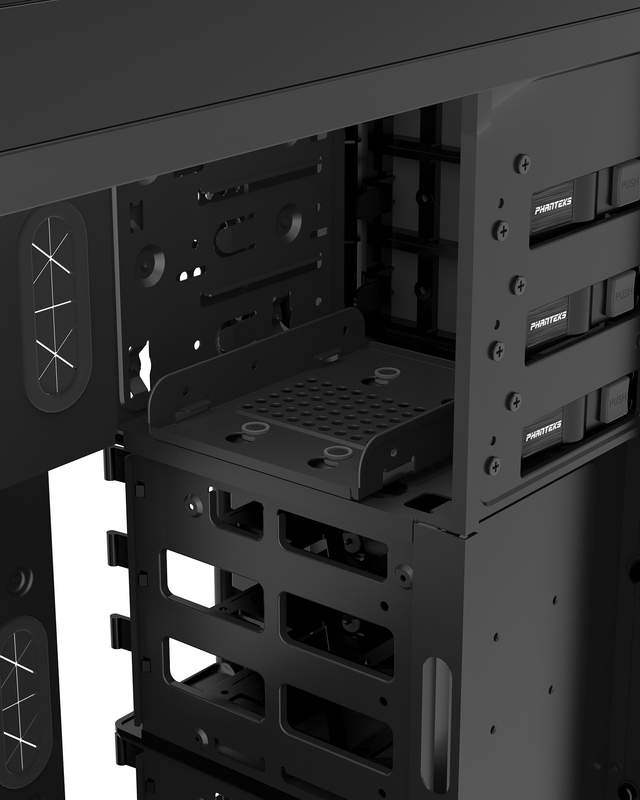 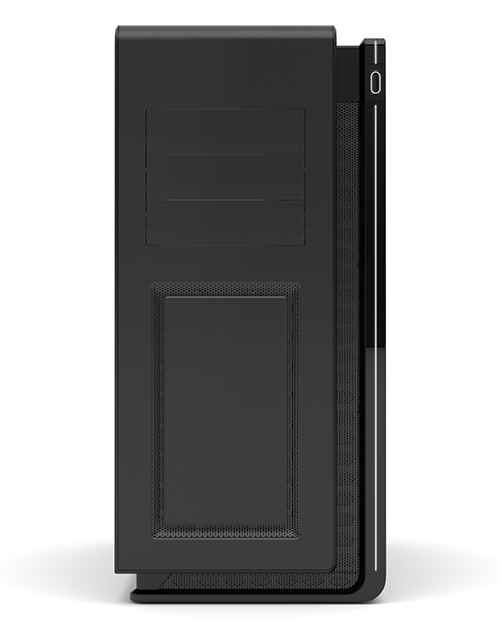 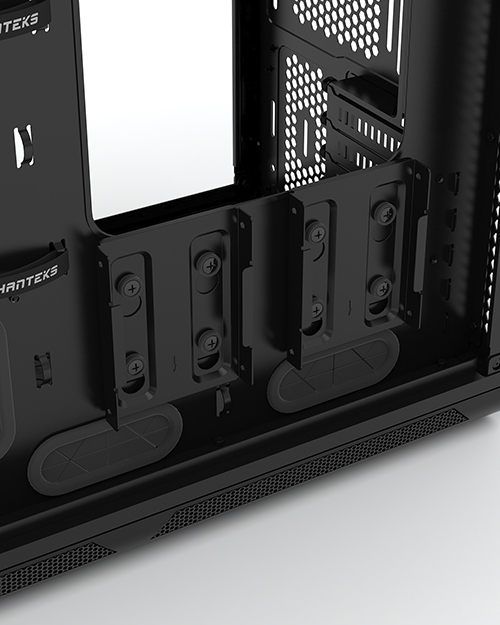 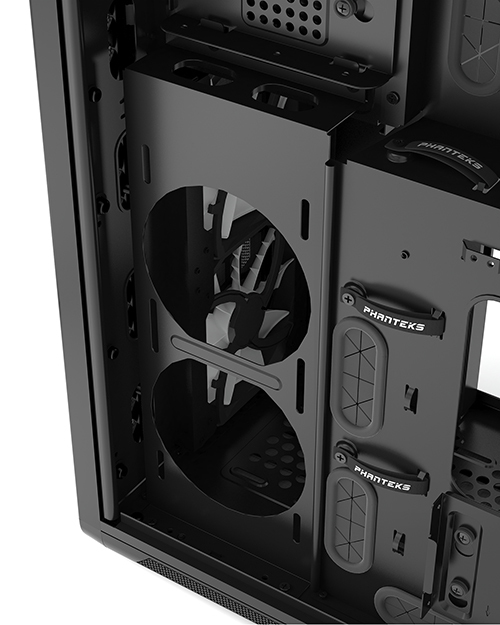 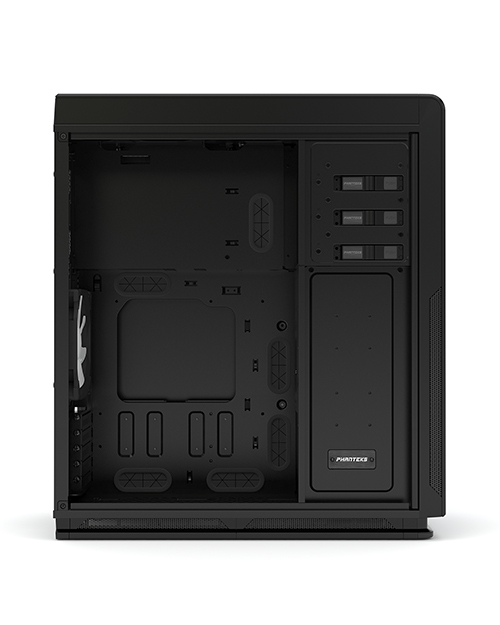 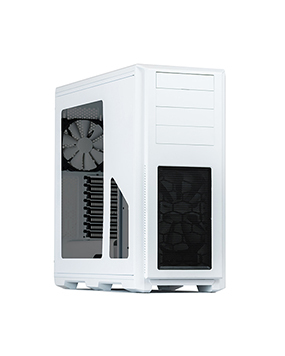 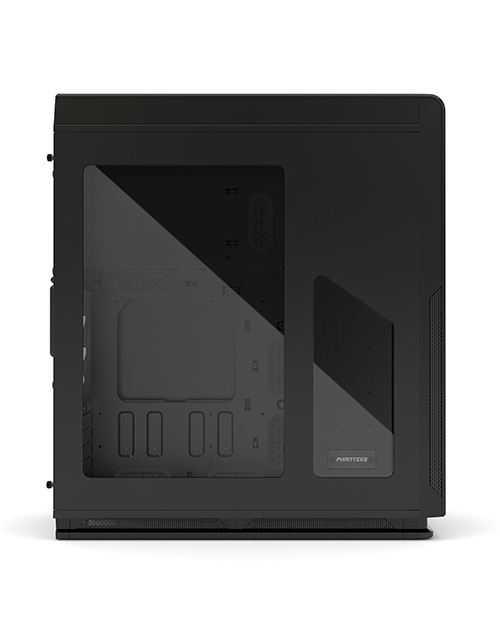 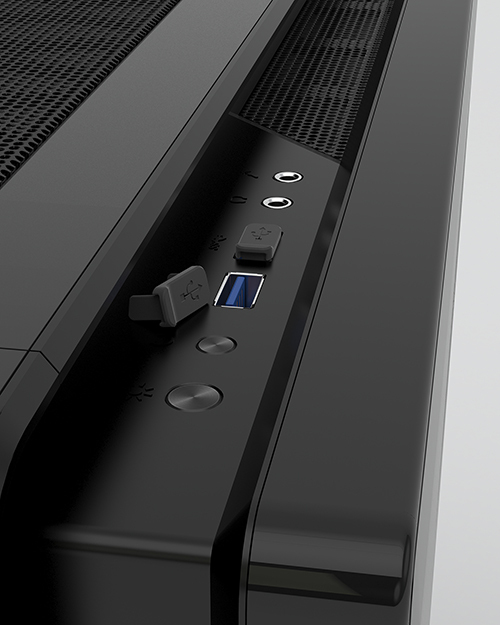 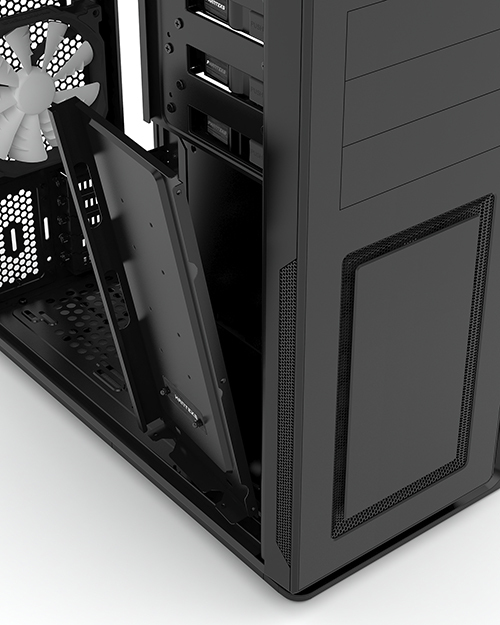 With its unique power supply location, the Mini XL case has been redesigned with optimal cooling in mind. 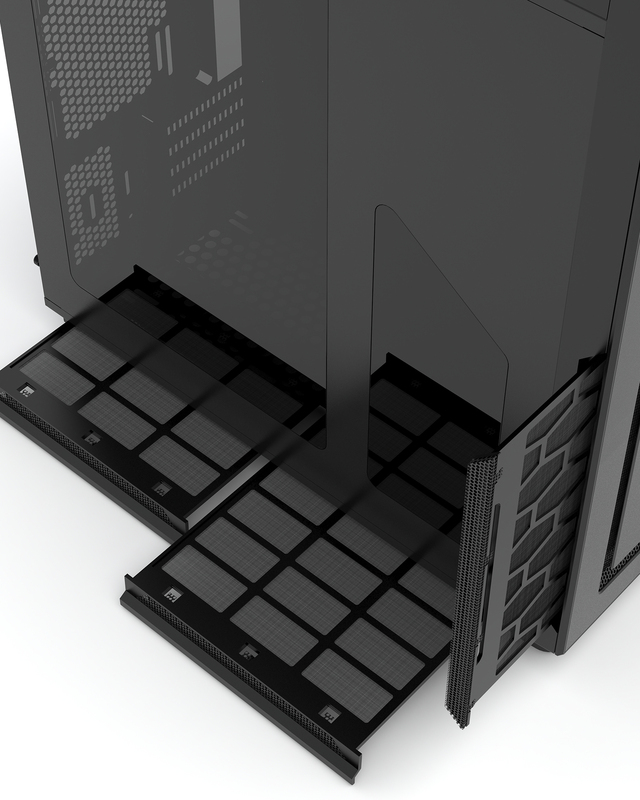 Enthoo Mini XL includes 2 x 140mm fan in front and 1 x 140mm fan in the rear. 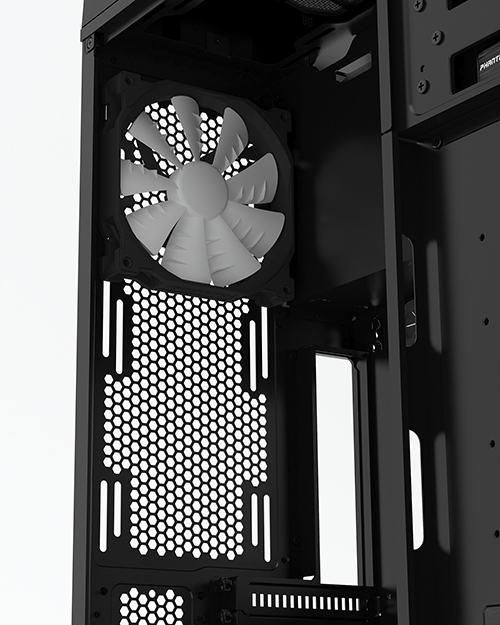 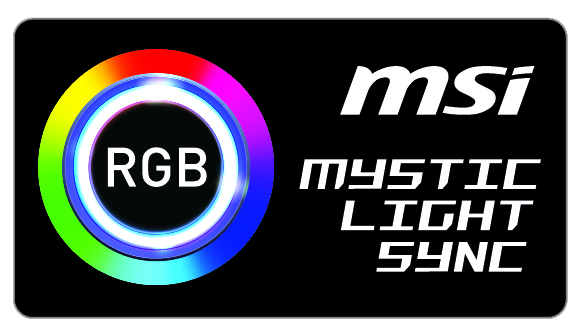 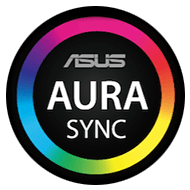 Ability to upgrade to additional fans is possible. 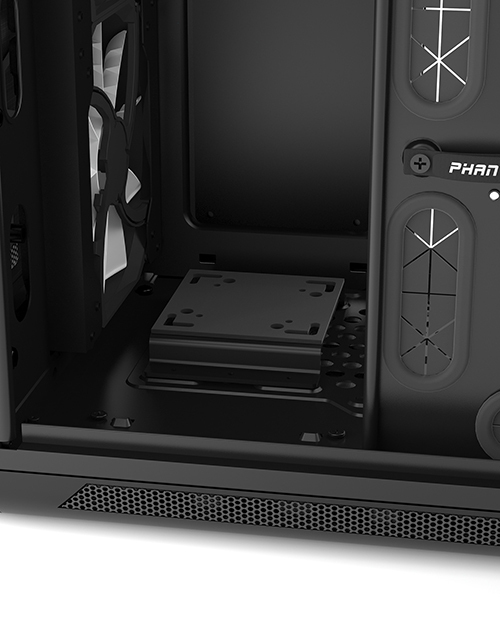 All fans included are Phanteks new redesigned and better performing SP series fans.